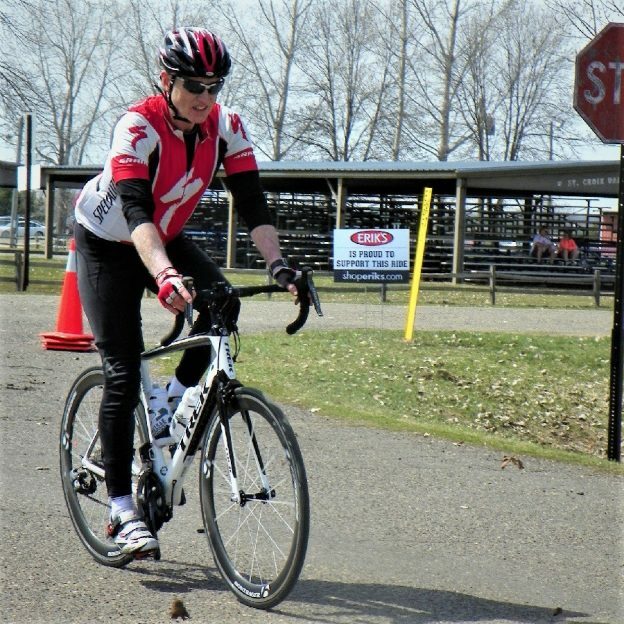 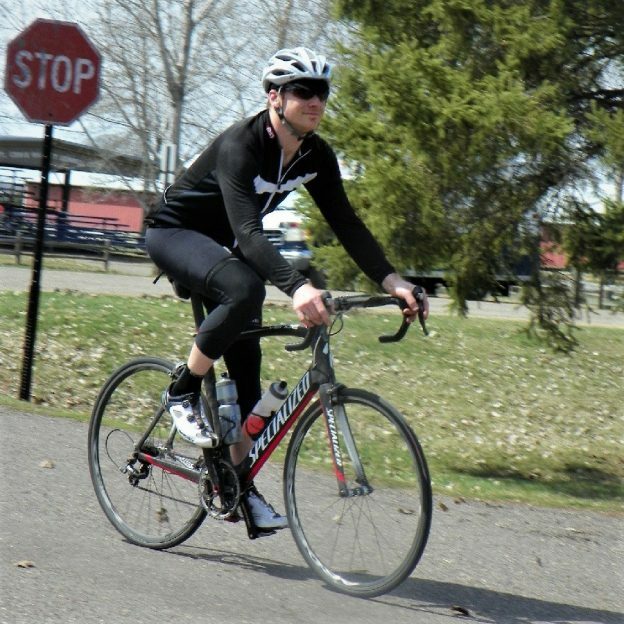 This Tuesday, enjoy riding on dry road surfaces while the sun warms the temps back up from the cold wet weather yesterday. 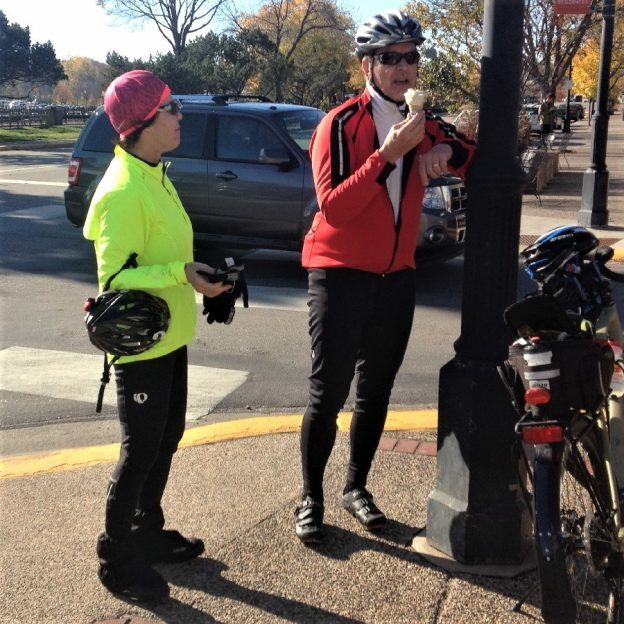 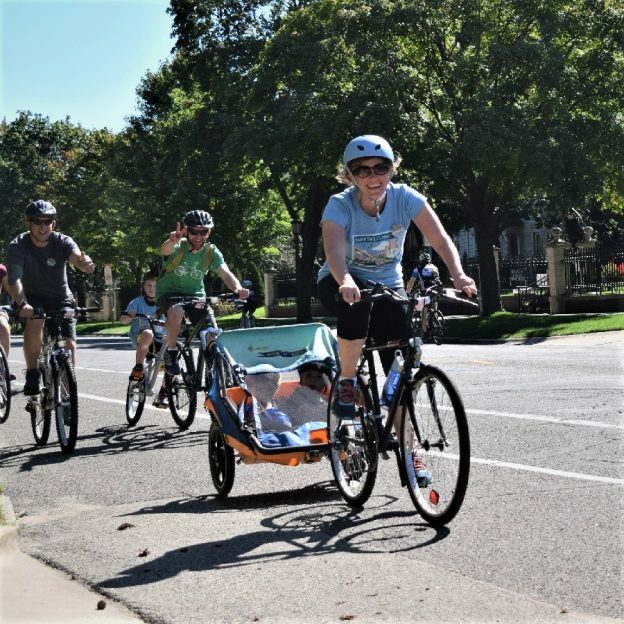 Celebrate day-23 of 30-days of biking for your personal commitment. 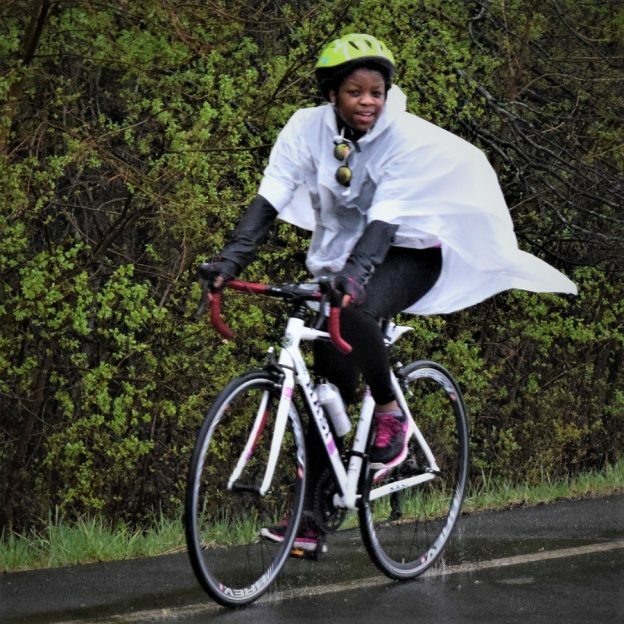 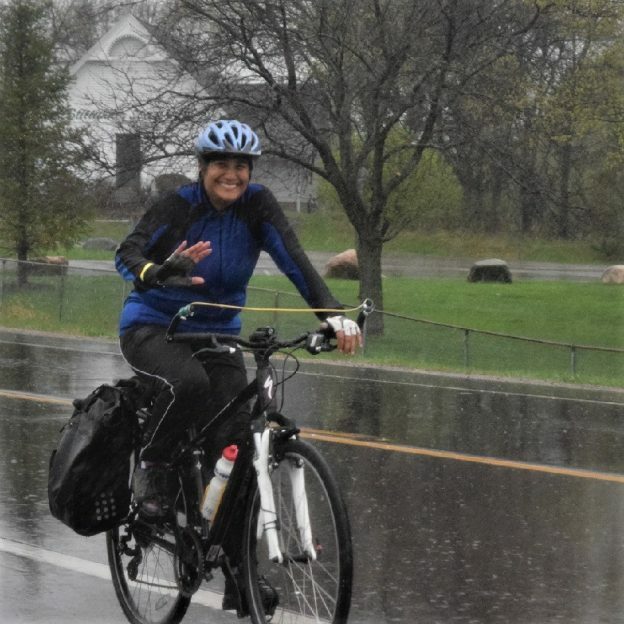 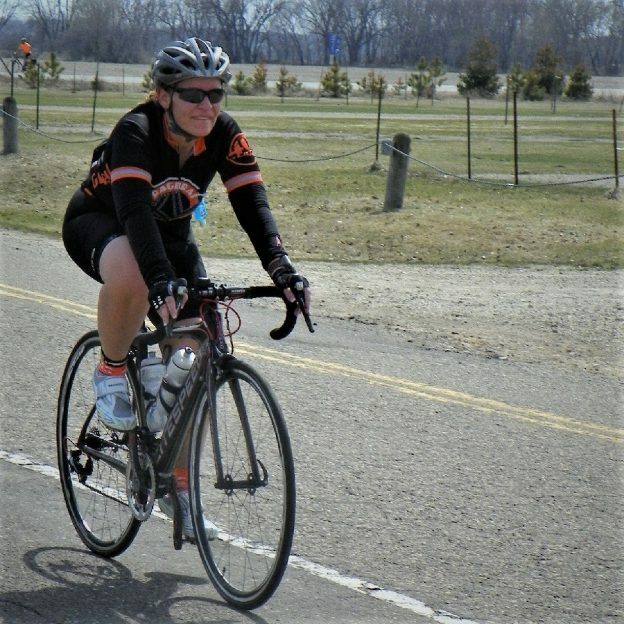 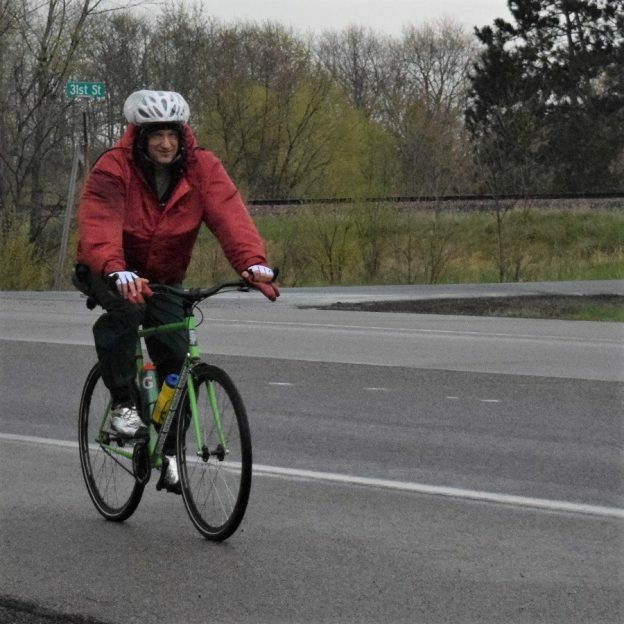 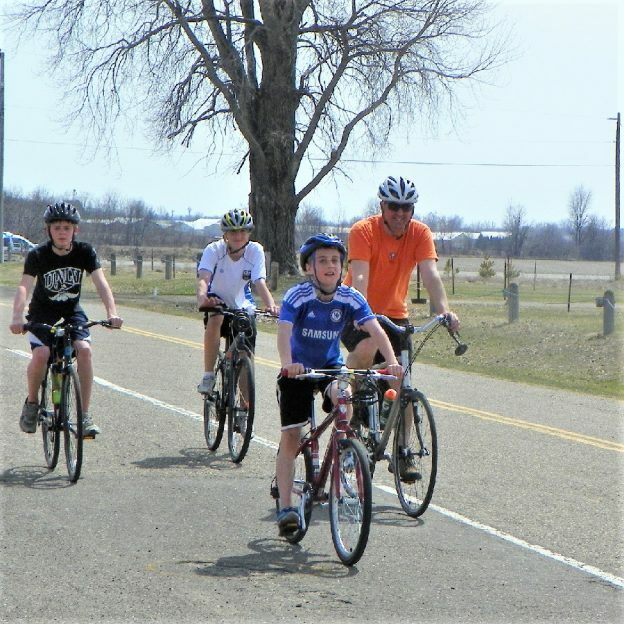 This entry was posted in Picture of the Day and tagged #30 days of biking, 30 days, bicycle maintenance tips, bike, Bike commuting, bike every where, bike in April, Bike throughout April, Bike to work, Biking healthy, biking in the rain tips, Biking through April, Minnesota Bike/Hike Guide, Spring bike event on April 23, 2019 by Russ Lowthian.